11 December 2017. DG- Research and Innovation, Brussels. EFARD Technical and Business Annual Meeting: Future of European Agricultural Research and Innovation Partnerships. 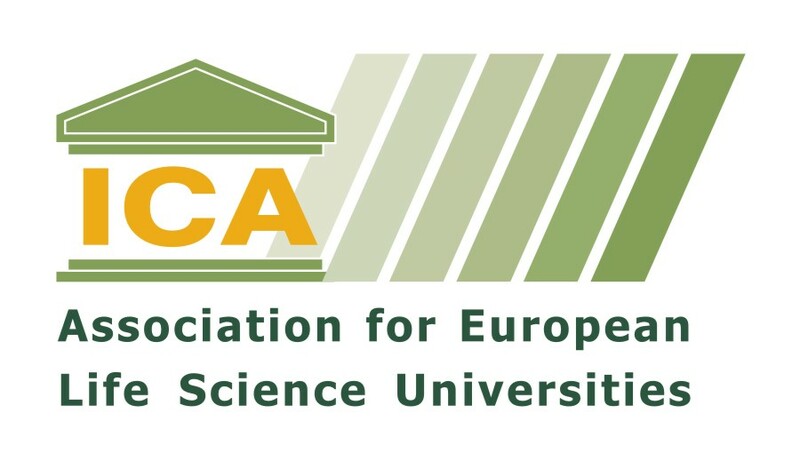 The European Forum on Agricultural Research for Development is a multi-actor platform which provides opportunity for dialogue on issues of strategic importance for European agricultural and research and non-research actors. 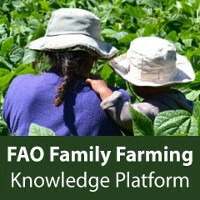 Each year, the platform members meet to review their achievements of the previous year and develop strategies for possible (re)alignment of EFARD’s priorities with those of key partners such as the European Commission (EC), the Global Forum for Agricultural Research (GFAR) and partners in the South. This year, the EFARD annual meeting explored lessons learned including those from the mid-term review of CDAIS and the final evaluation of PAEPARD and from EFARD members to advocate on the way forward for strengthening the engagement, enhancing the contribution and achieving longer-term commitment of EU stakeholders and multistakeholder agricultural research and innovation partnerships for achieving greater development impact. 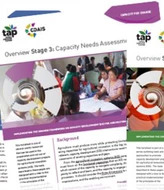 The latest PAEPARD publication on lessons learned on AR4D funding were also released. 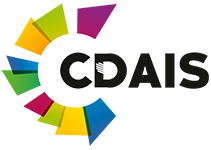 EC Support for Research and Innovation and Perspectives on EFARD’s Role’ – Christophe Larose (see picture), Head of Sector: Planet and Innovation, DEVCO C1 – Rural Development, Food Security and Nutrition, Belgium. Cooperation Africa, Wageningen University the Netherlands. EU-Africa Knowledge Exchange and EU Researcher Experience in MultiStakeholder Research and Innovation Partnerships – Falylath Babah Daouda (see picture), Postdoc, ProSeSS, Doyiwé PROJECT, Wageningen University and Research, the Netherlands. 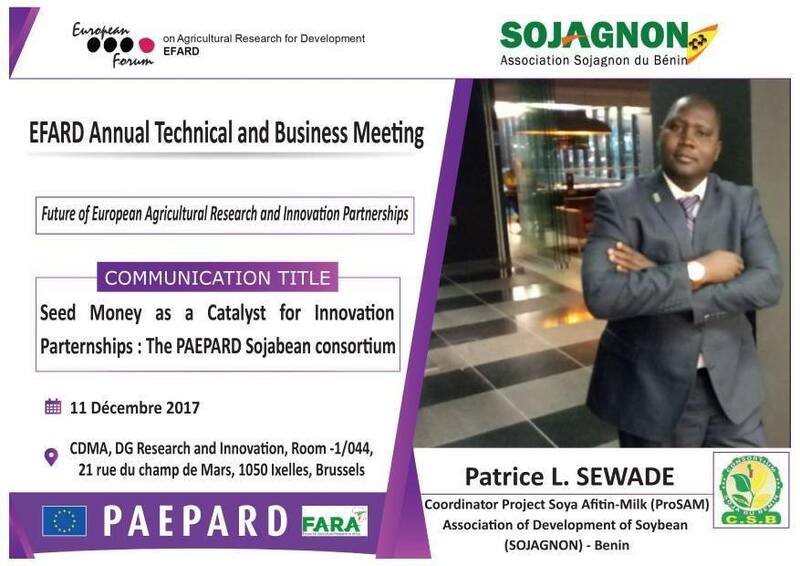 The Platform for an Africa-Europe Partnership in Agricultural Research for Development (PAEPARD) has sought to overcome these shortcomings by mobilizing and supporting multi-stakeholder research consortia to address priority research issues that respond to users’ needs. 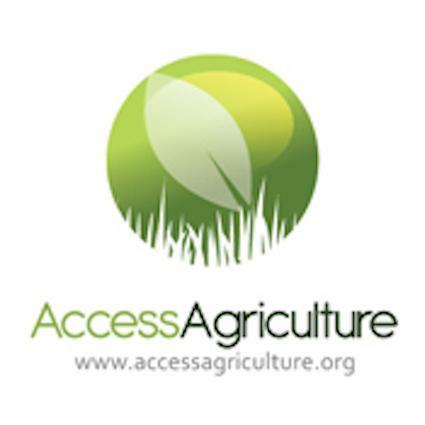 In implementing this user-led approach, some key lessons have been learned about funding agricultural research for development (ARD).